Alex joined the team in October 2018 as the campaigns and communications coordinator. Alex has a BSc in Anthropology from University College London with a particular focus on humans’ relationships with the natural world and bio-technologies. 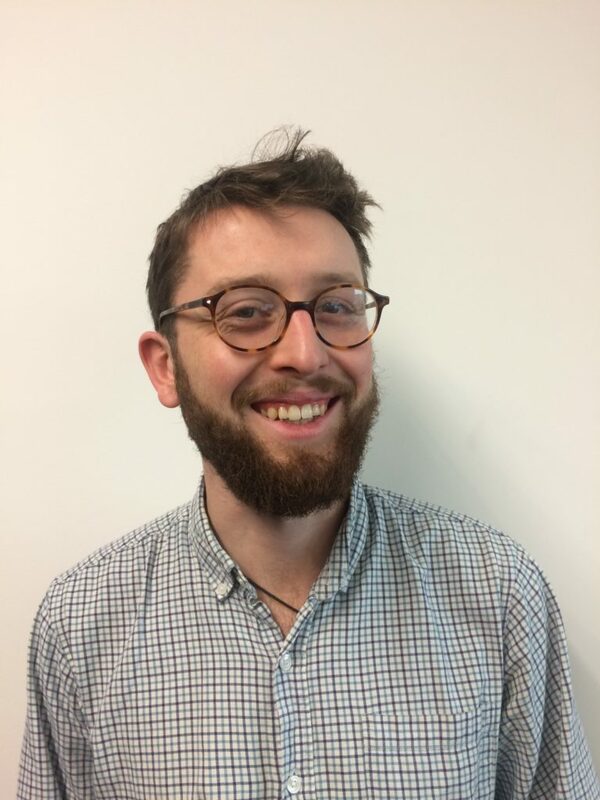 Alex has volunteered with a range of community organisations and charities but is excited to form new relationships as part of Sense About Science in particular with the Ask for Evidence campaign.